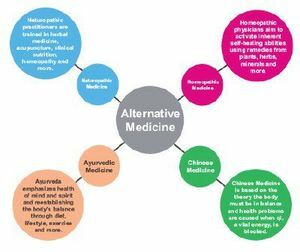 Among the many choices for health care is naturopathic medicine, which is focused on the use of nature to restore health. Those who offer this type of care are trained in specialties like herbal medicine, acupuncture, clinical nutrition, dietary supplements, bodywork, lifestyle counseling, homeopathy and hydrotherapy–the use of water exercise to help recovery. Homeopathy is grounded in the logic that the cause of symptoms could also be the cure for them–like getting a flu shot to keep from getting the flu.